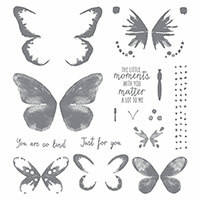 Today I have a card made with the Watercolor Wings Stamp set and Pretty Petals Designer Series paper from Stampin’ Up!. 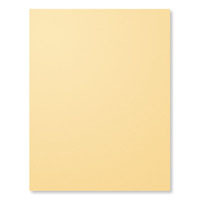 This card layout was inspired by the Mojo Monday sketch for this week. 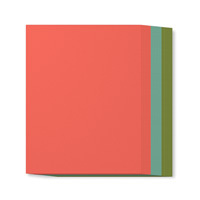 I love the colors that are in the Pretty Petals Designer Paper Stack. 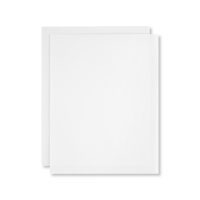 My tip is to choose the colors for the card from the colors in the Designer paper stack which are listed on the front of the designer paper. 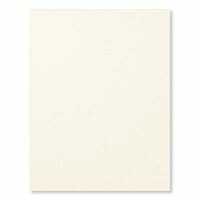 So the card base is Calypso Coral with a layer of Very vanilla. 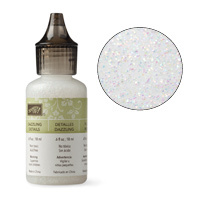 The Very Vanilla layer is embossed with the new Brick Embossing folder. I used the Poppy print with the Calypso Coral flowers from the designer paper. And I love the two butterfly print papers which are perfect with the new Watercolor Wings Stamp set and coordinating framelits! 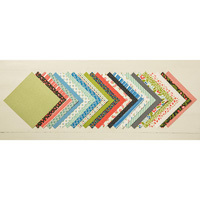 The butterfly paper has butterflies in Calypso Coral, Mint Macaroon, Pacific Point and Old Olive. 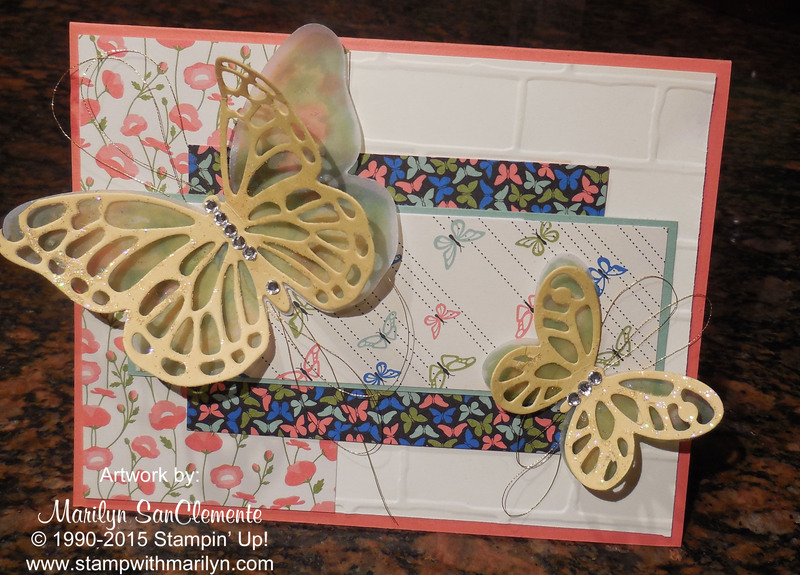 So I layered the top butterfly layer on Mint Macaroon cardstock. 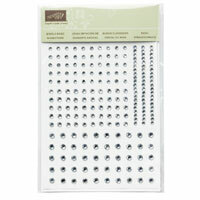 The Watercolor Wings Stamp set is a 3 part stamp set. What does that mean? It means that there are multiple layers to the butterfly which allows you to stamp different layers of the butterfly in different colors to make a unique multi-colored butterfly. These butterflies are stamped on a layer of cardstock vellum which is a clear translucent paper. 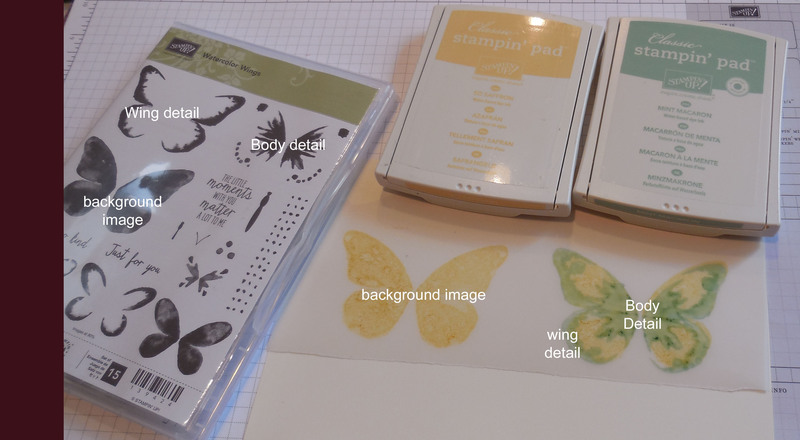 The body (background image) of the butterfly is stamped with So Saffron ink and the two stamps for the details of the wings and outline of the butterfly are stamped with Mint Macaroon ink. 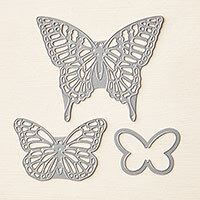 These pieces are cut out using the framelits from the Butterfly Thinlits and the new Bold Butterflies Framelits. 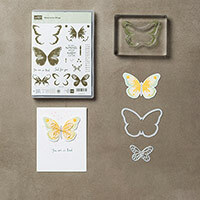 These two sets work together to cut the butterfly image and the pretty detailed butterflies. 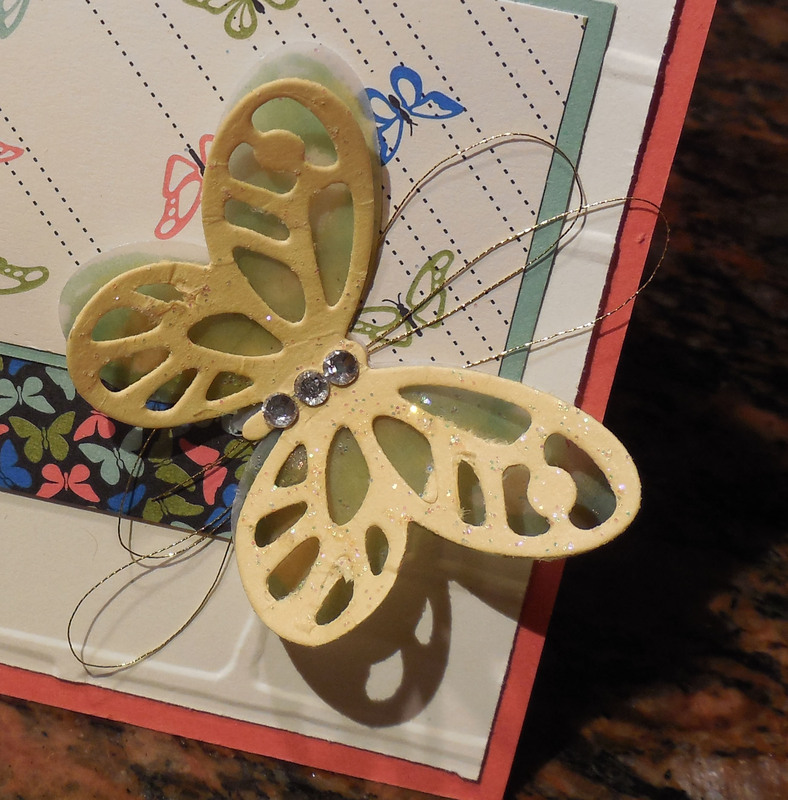 The top layer of the butterfly is cut from a piece of So Saffron cardstock which is the lightes t color of yellow. 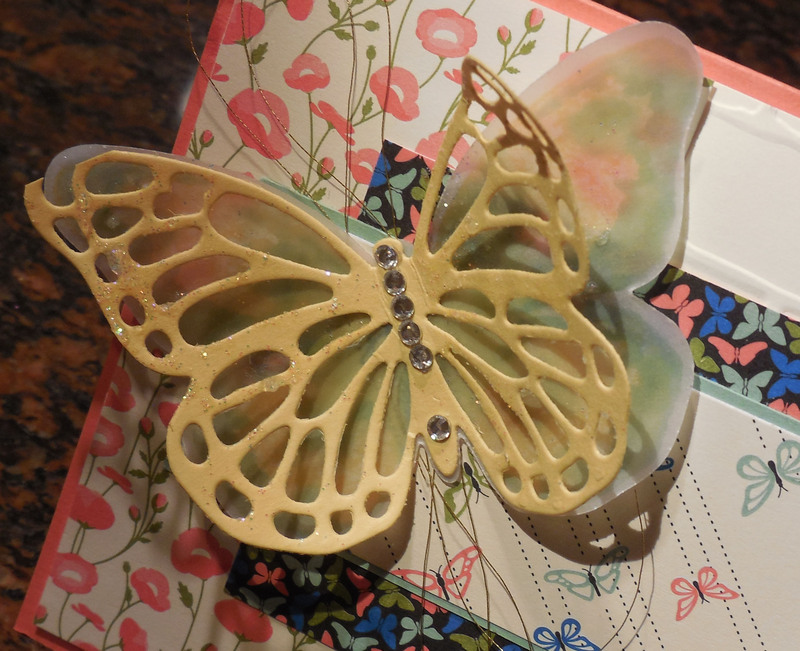 And butterflies of course need some glitz so I painted the so saffron layer of the butterfly with Dazzling Details (glitter glue) and added some Rhinestone Jewels to the center of the butterfly. 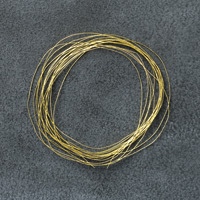 The Butterfly is layered on a piece of Gold Thread which I think add a delicate look to the butterfly.